Tears For Fears kept Bastille's Dan Smith on the song they co-wrote together - but didn't tell him. The Mad World hitmakers - Roland Orzabal and Curt Smith - worked with the Pompeii singer and his band's producer Mark Crew on one of their first pieces of music in 13 years, the song I Love You But I'm Lost, and admit they should probably pay him for his vocal appearance. Roland revealed: "Dan Smith from Bastille is singing on it, I don't think he realises it but we kept it. We may have to pay him." The song was born out of Orzabal and Smith having a sing-off and competing to be the loudest. 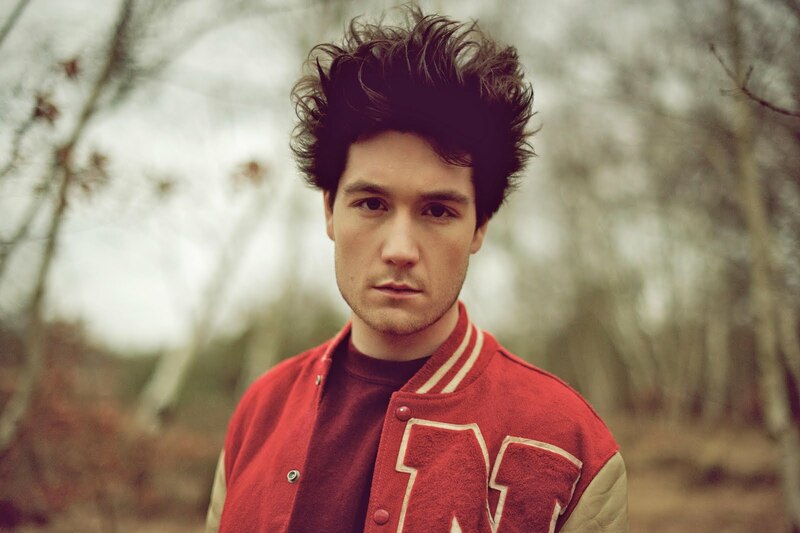 Explaining how it came about, Roland said: "We were asked to write with the band Bastille so Dan and Mark Crew, the band's producer, ended up in a small windowless room in Battersea throwing around ideas. "And the words I Love You But I'm Lost came out of the ether." Meanwhile, the 56-year-old musician has admitted the duo's last studio album, 2004's Everybody Loves A Happy Ending, felt like the end. He told the Daily Star newspaper: "Everybody Loves A Happy Ending seemed like a final album really ... the full stop at the end of a sentence." I Love You But I'm Lost and the track Stay are two new songs on the pair's Greatest Hits album Rule The World, which is out now. The duo hits include Mad World (later taken to Number 1 by Gary Jules in 2002), Everybody Wants To Rule The World, Sowing The Seeds Of Love and Shout.